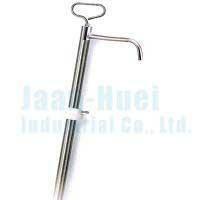 NEW PRODUCTS - Jaan-Huei Industrial Co., Ltd. 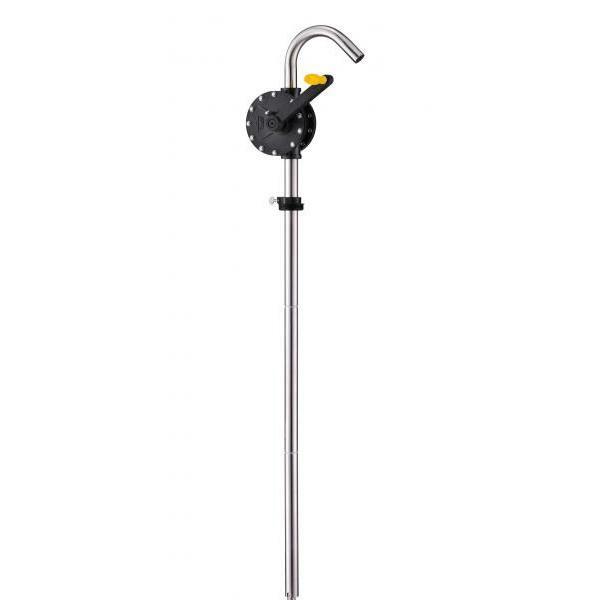 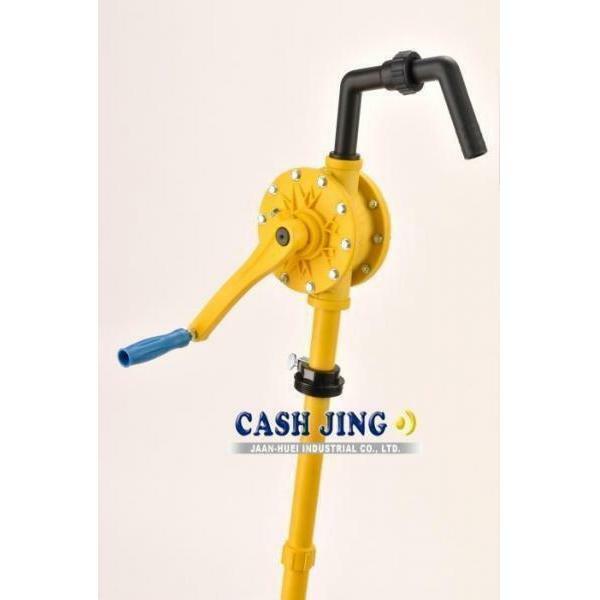 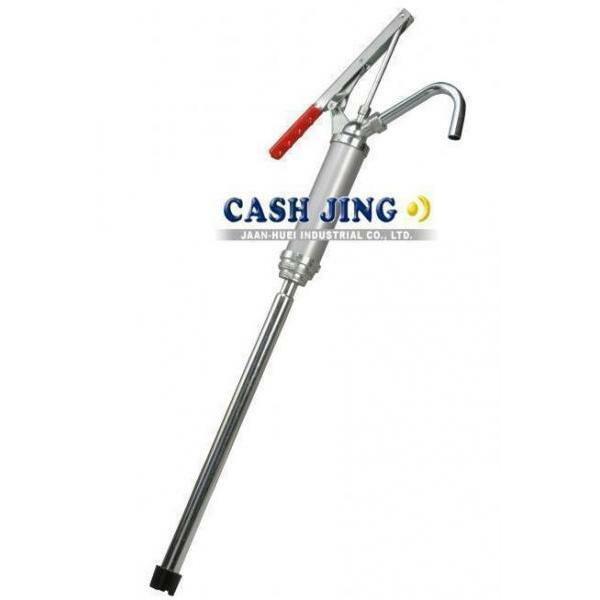 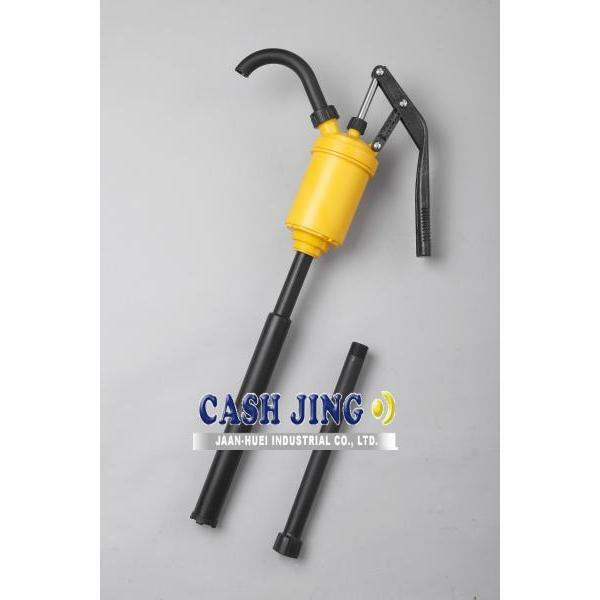 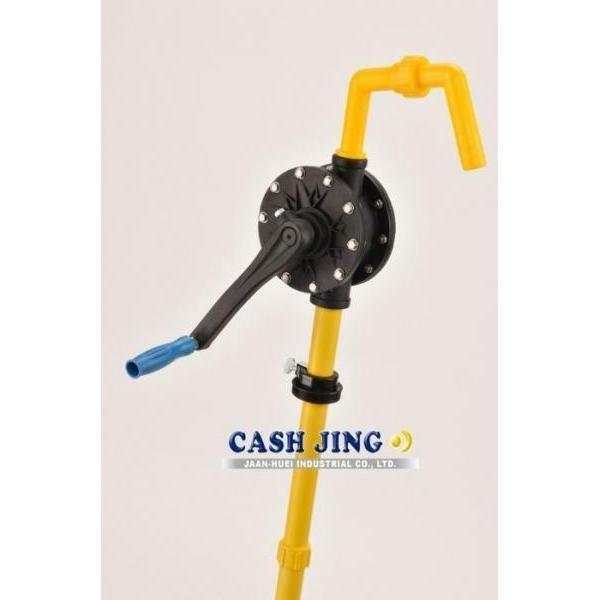 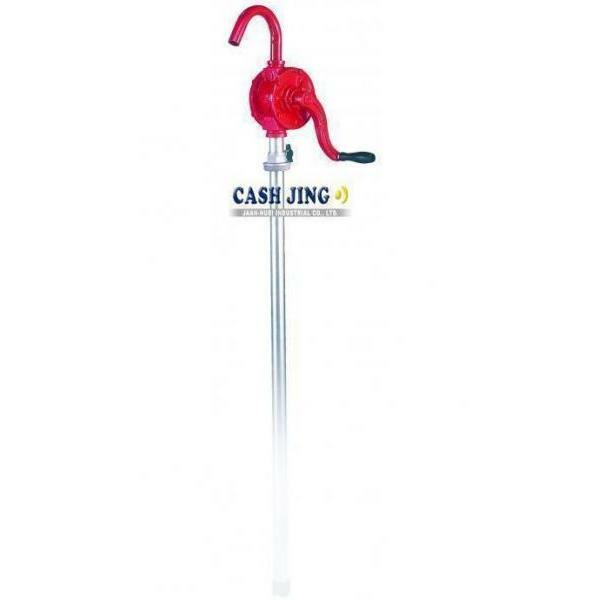 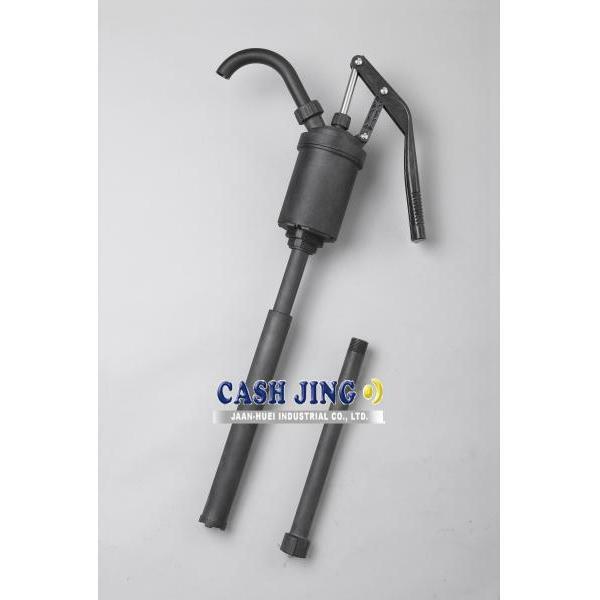 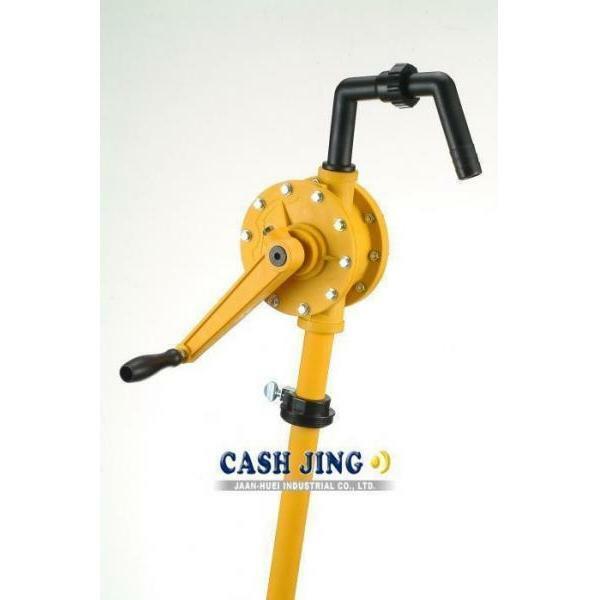 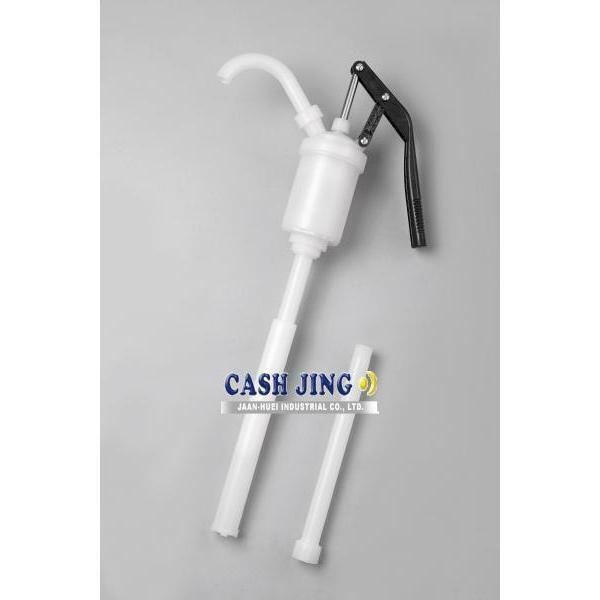 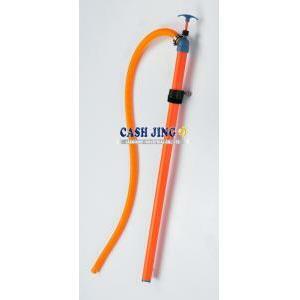 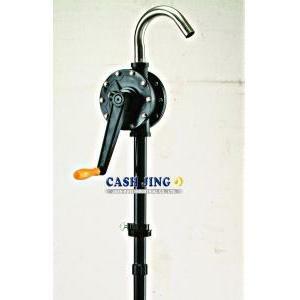 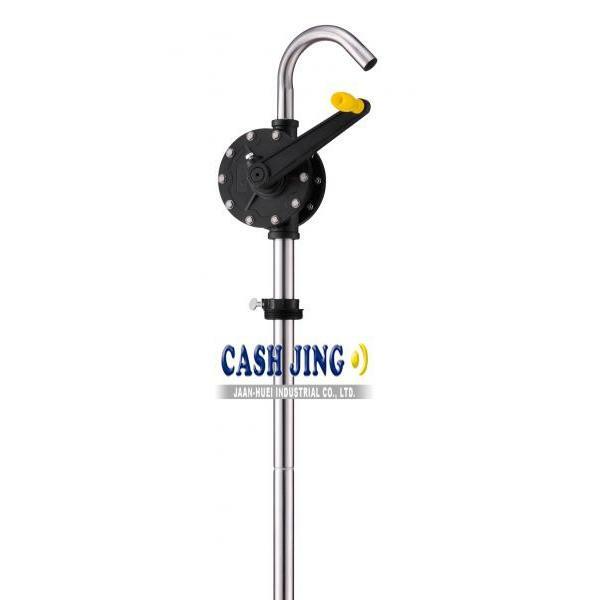 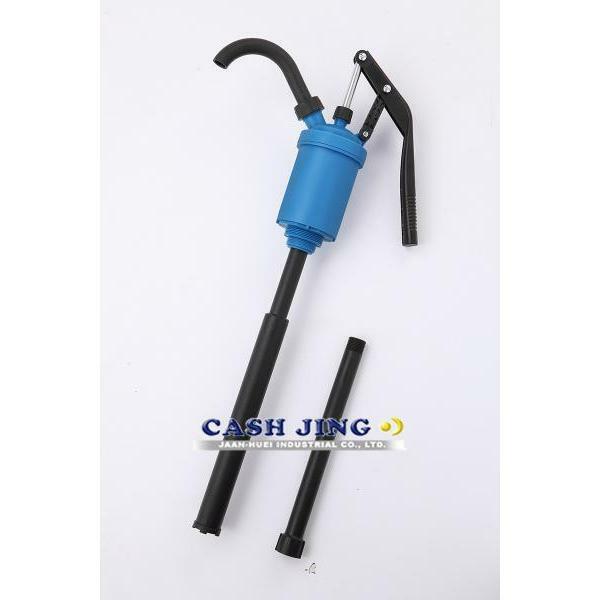 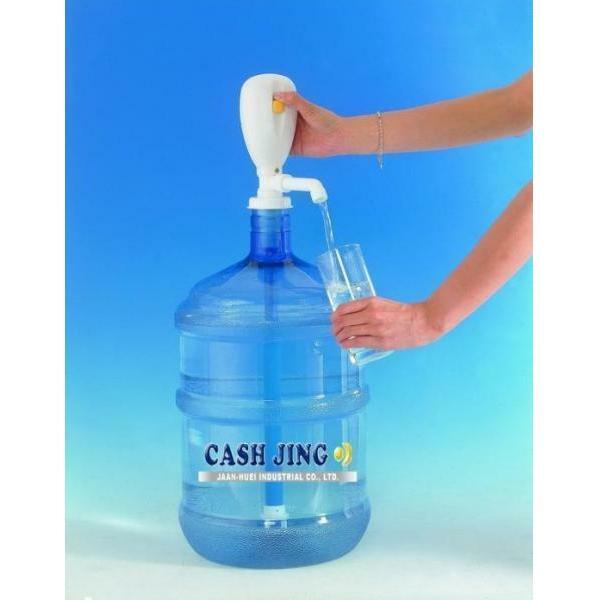 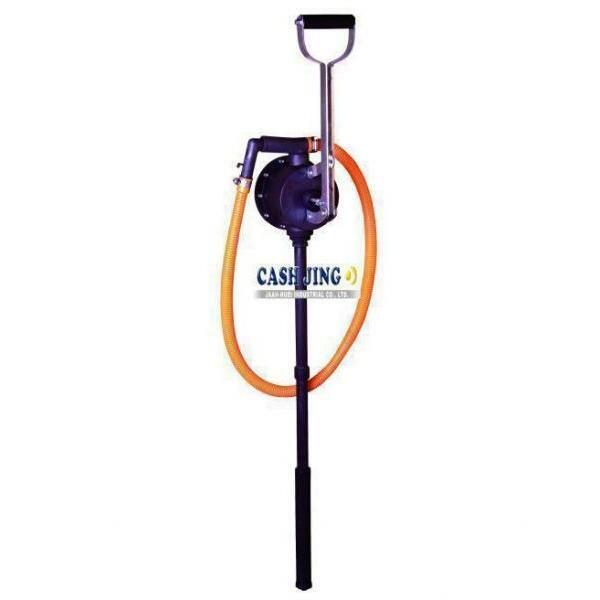 Plastic Lever Action Drum Pump Wetted Material: PP, PE, Steel. 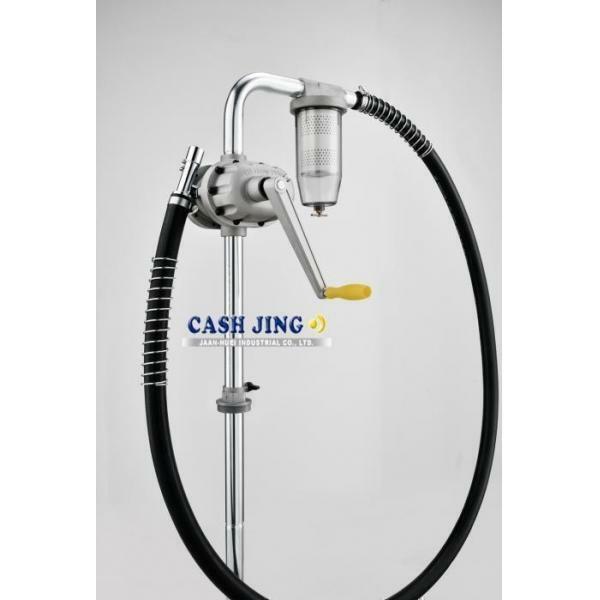 Application Liquids: Alcohol, diesel fuel, kerosene, lubricant. 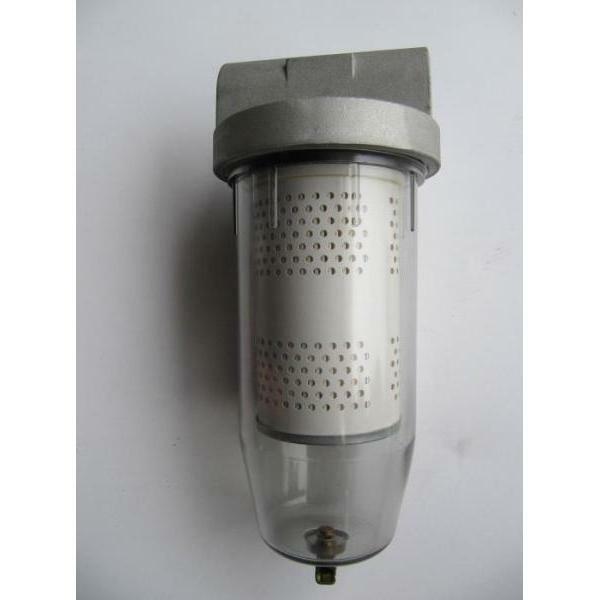 Wetted Material: PP, 304SS rod, PE. 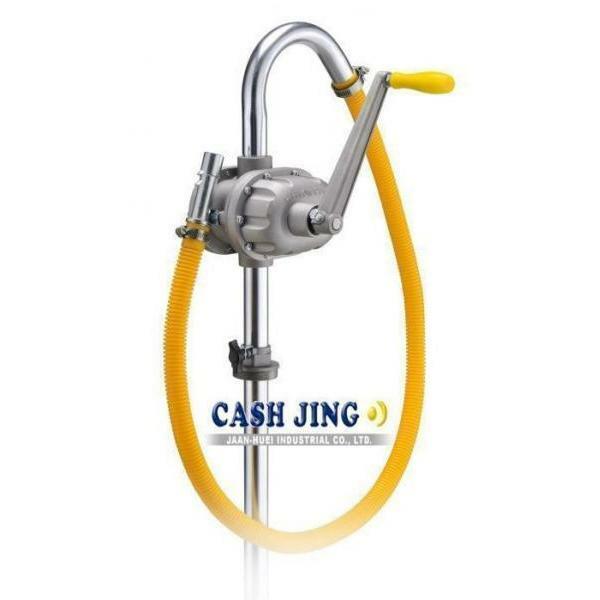 Application Liquids: Weak acid and alkaline solutions, alcohol, diesel fuel, kerosene, lubricant, water, based chemical.